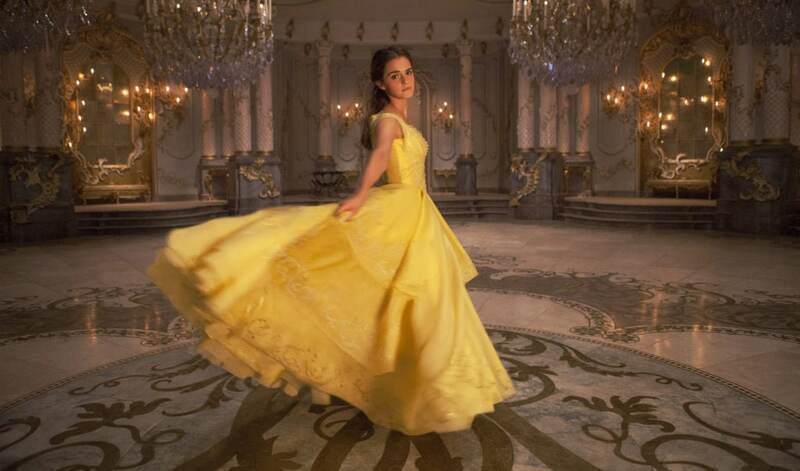 Everyone is all abuzz about the new live action Disney movie, Beauty and the Beast starring Emma Watson that is being released next month (March 17th for those keeping track!). I wanted to share with you guys some of these AH-MAZING Beauty and the Beast coloring sheets. They are free for you to download and print for personal use, but please don’t try to sell them ok? Keep reading to the end of the post for the links to print your coloring sheets. While you’re here, have you seen the trailers? 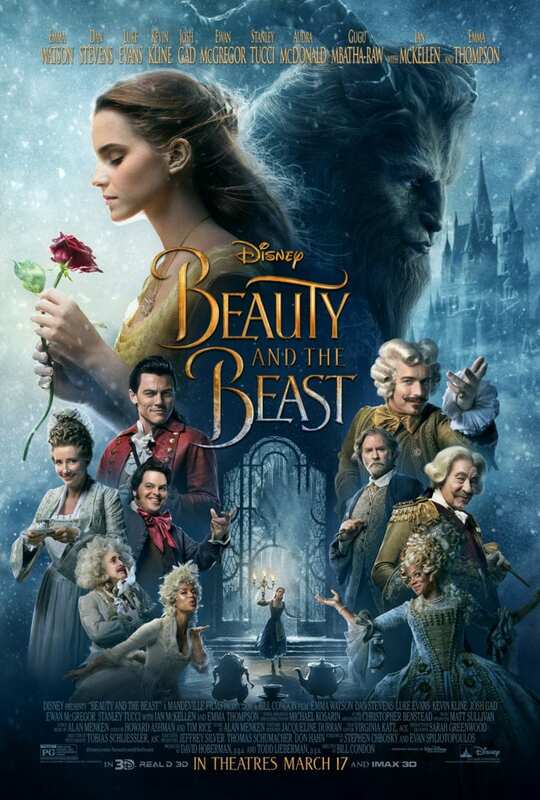 Beauty and the Beast wasn’t my favorite Disney movie growing up, but I gotta say as an adult, this one looks pretty spectacular! I cannot wait for it to be released. And if the buzz about it is any indicator, I’m not the only one looking forward to the premier. I know a lot of people of all ages who are beside themselves with excitement for this movie. Without further ado, here’s the links to the coloring sheets! For all my planner friends, these could totally be colored and incorporated into a Beauty and the Beast planner theme for opening week! I know these coloring sheets are meant for the kids, but come on, who doesn’t love a little adult coloring time? Pour yourself a glass of wine, grab your favorite coloring tools, print out these pages and have a “ball”. Tell me how excited you are for Beauty and the Beast!